A smooth fusion between organic Chillout and spheric Ambient is the passion of argentinian producer Juan Pablo aka "Natural Life Essence". 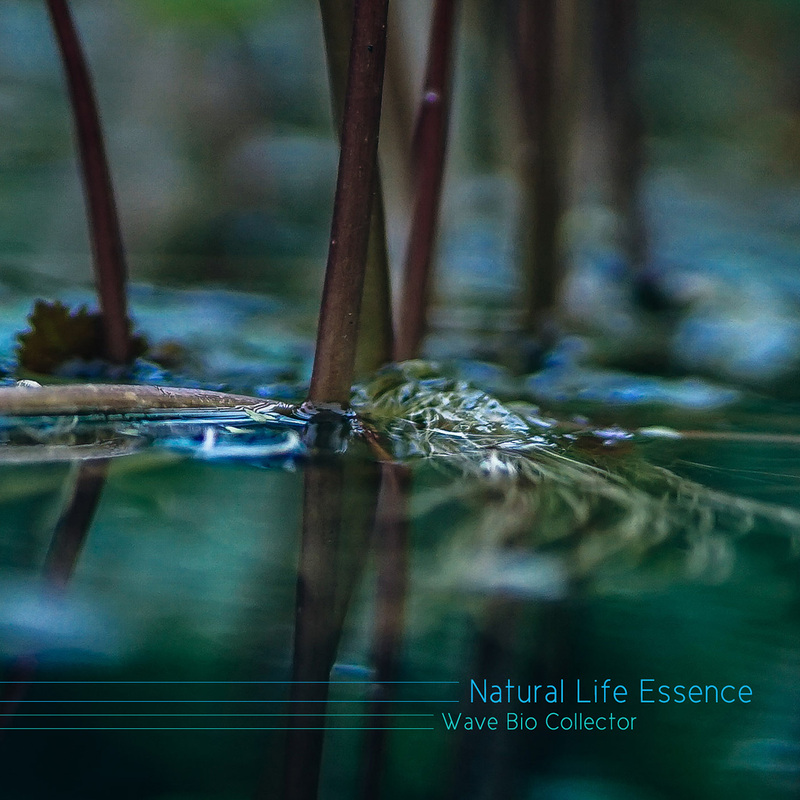 The Wave Bio Collector is out there in the mystic microcosm of nature, detecting and discovering the impressions and sounds of nature. The musical path into deep nature leads through a jungle of noisy adventures, calm moods and meditative atmospheres.